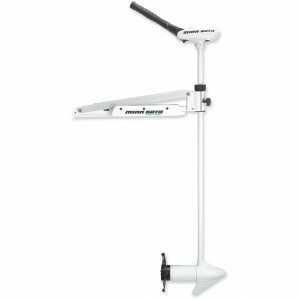 The Riptide SE is a new no frills saltwater trolling motor from Minn Kota. Built with simplicity and durability in mind, the Riptide SE was engineered with an anodized aluminum arm mount coupled with a latch & door to take the punishment of continual, rugged operation. 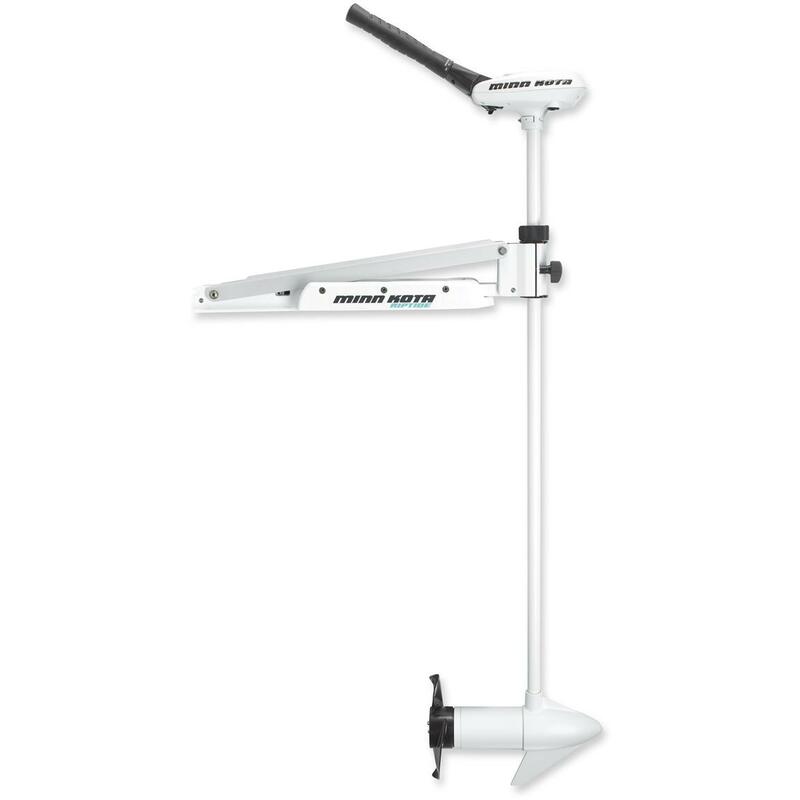 While “no frills” might mean you don’t get a GPS, autopilot or remote control, it doesn’t mean they overlooked the utilitarian features found on other Minn Kota saltwater trolling motors such as Digital Maximizer, fully encapsulated electronics, battery level button, composite shaft and their patented sacrificial zinc anode for years of trouble free ownership.